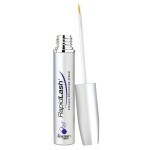 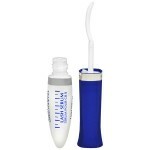 Rapidlash eyelash serum is closed in a matte and grey bottle of 3 ml capacity. 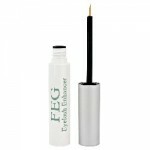 That is just right amount of the cosmetic to cover five months of eyelash improving treatment. 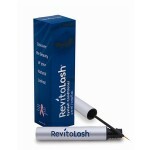 What is more, the product goes with a precise brush (looking similar to an …..